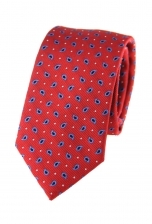 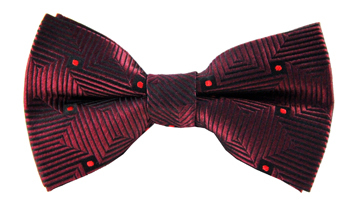 Our Noah diamond print tie is not for the faint-hearted gentleman for all the right reasons. 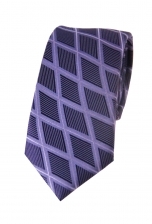 A modern, contemporary-looking tie, the dashing diamond print and light purple background will be the perfect finishing touch on any outfit. 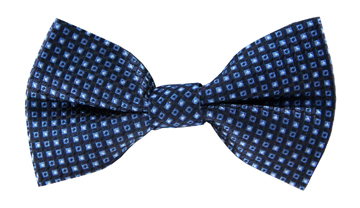 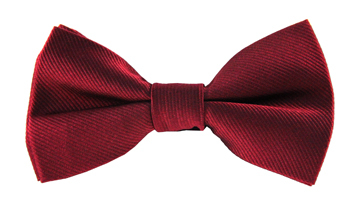 Wear it with a classic black or dark grey suit.